Home improvements of all types specializing in Roofing over 40 Years Single Roofs-Vinyl Siding. 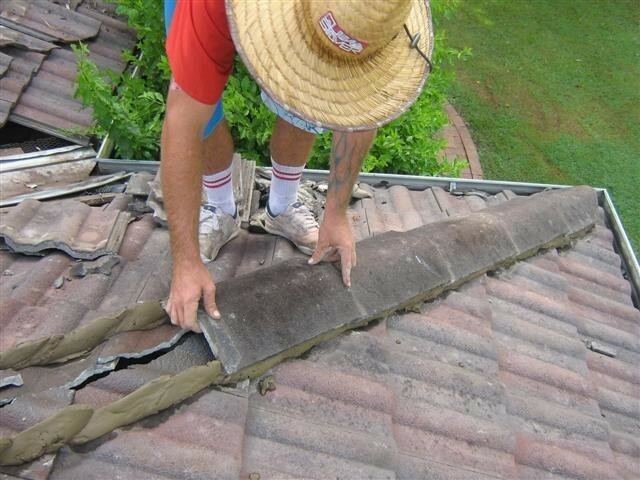 Roof Repairs, Aluminum Roof Coating, Replacement Windows and other Home improvements. We are Licensed Bonded * Insured MHIC#8281 Call us today for a free estimate.